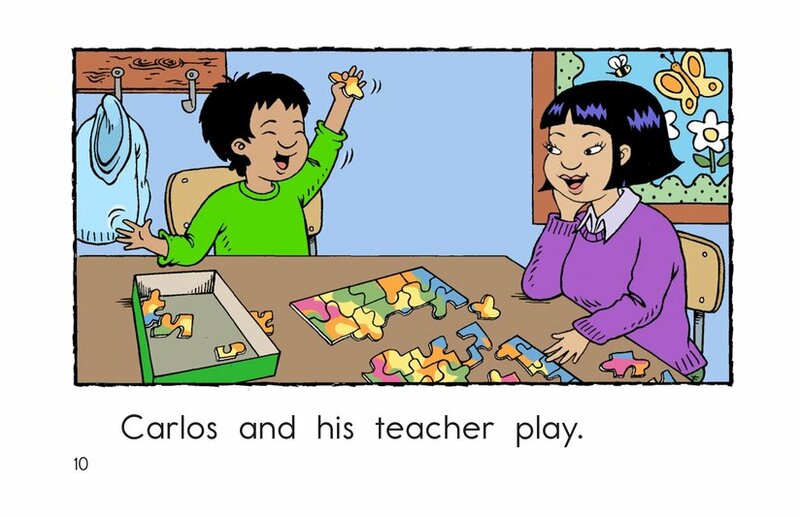 What do you do with your teacher at school? 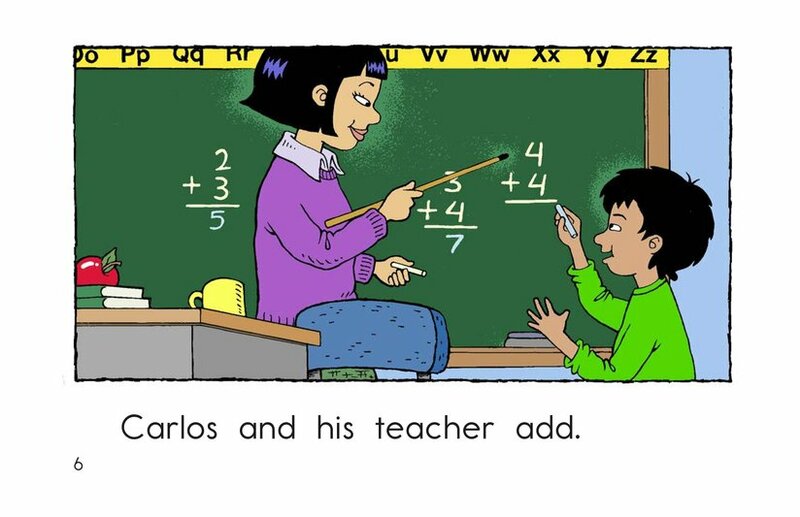 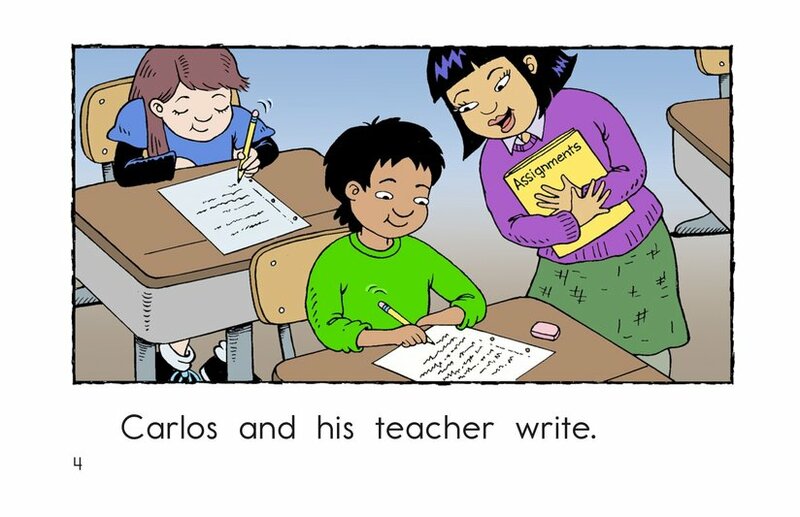 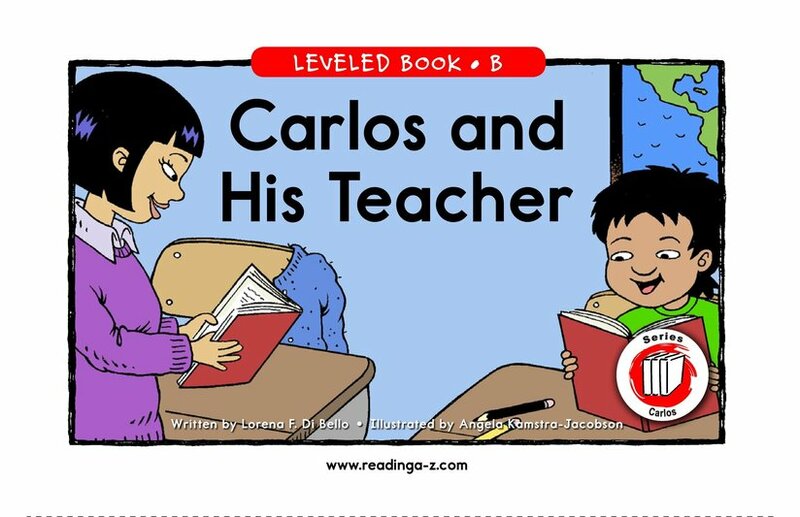 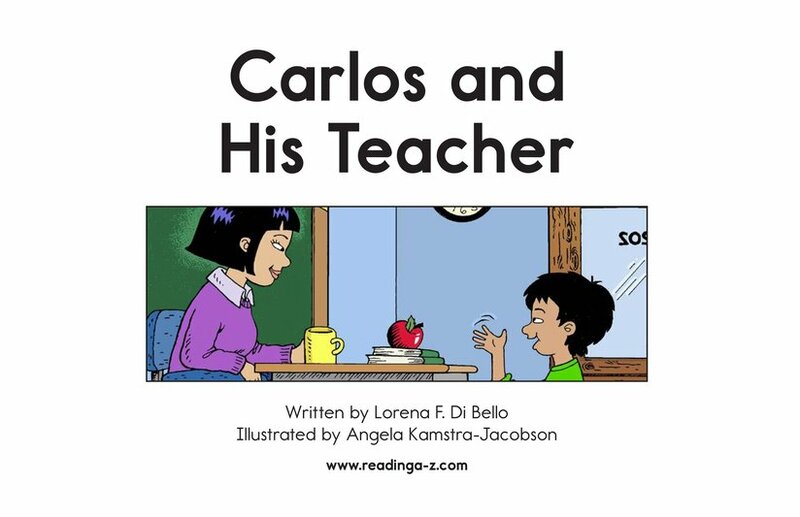 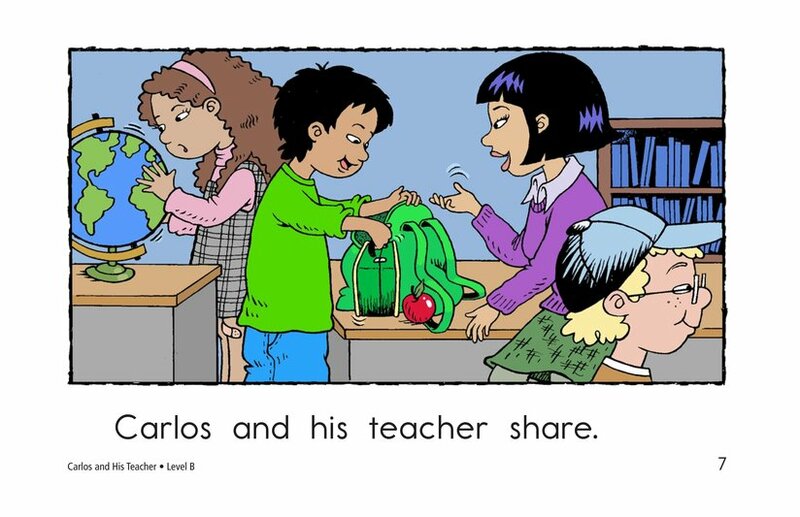 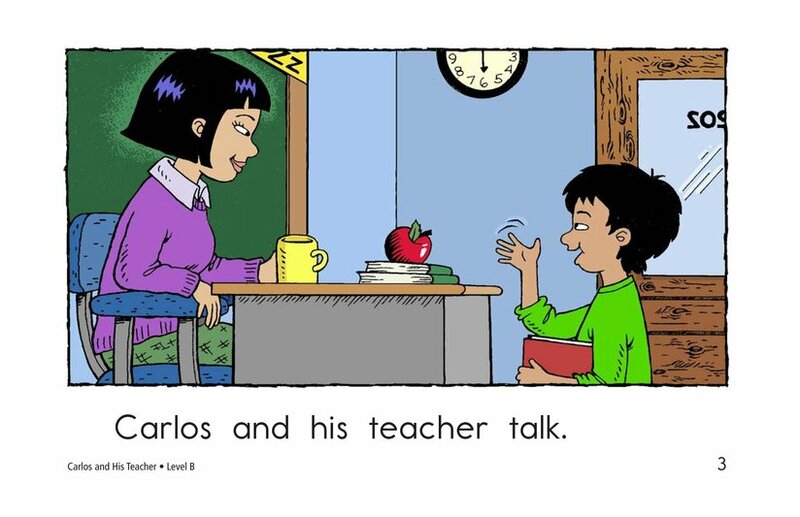 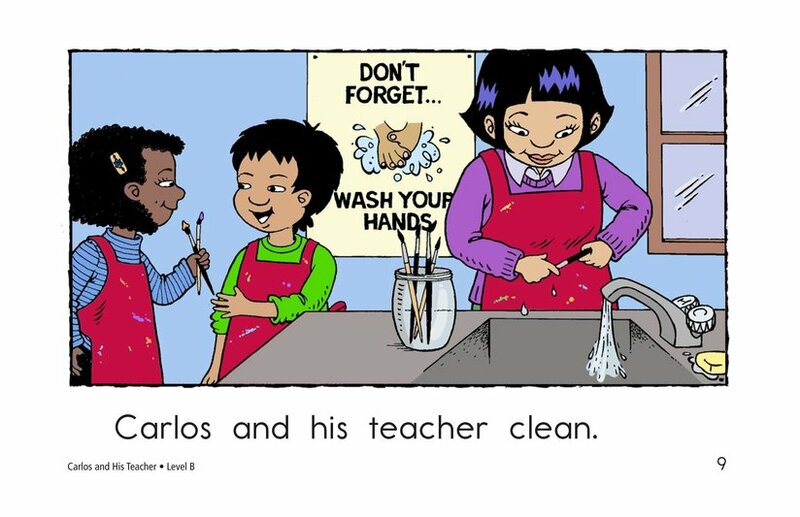 Carlos and his teacher do many things at school together. 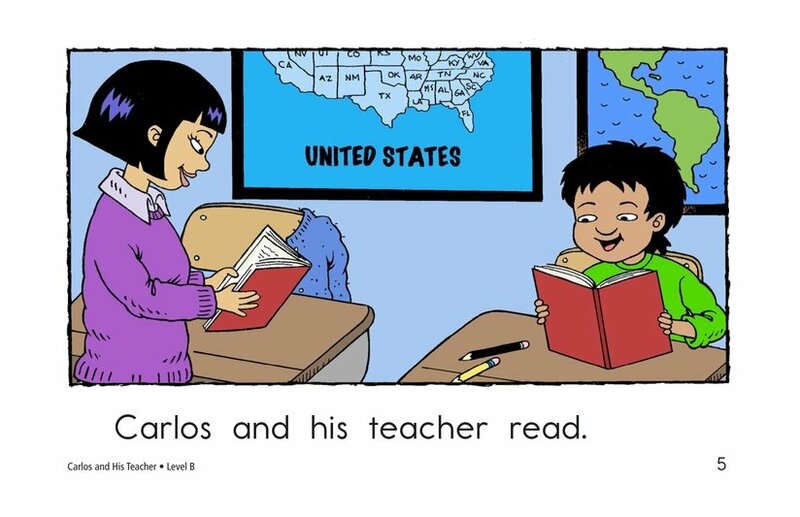 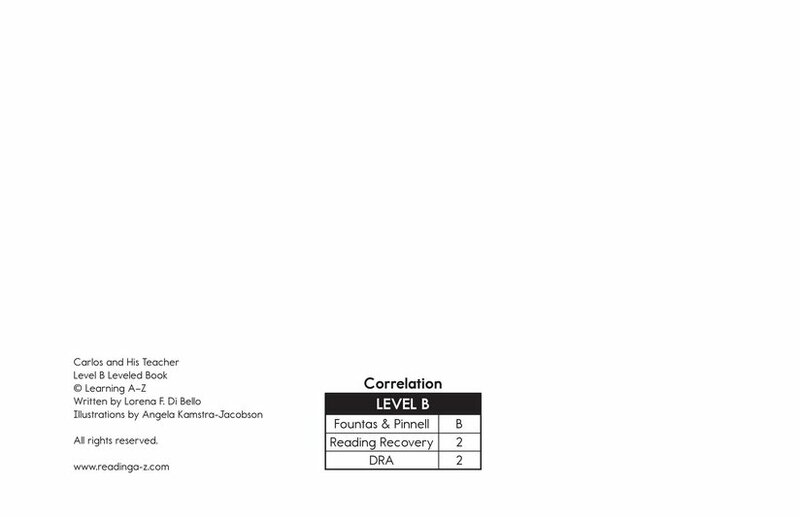 Students will enjoy reading this book about a familiar place. 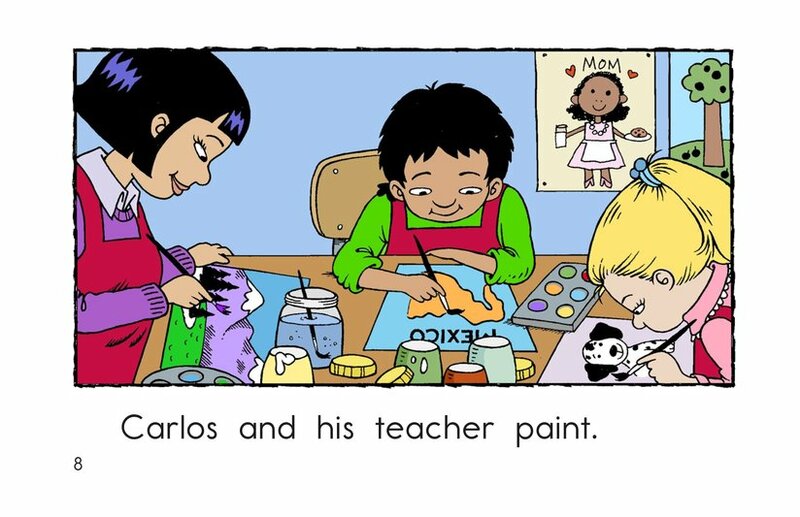 Detailed, supportive illustrations, repetitive phrases, and high-frequency words make this a great book for early readers.